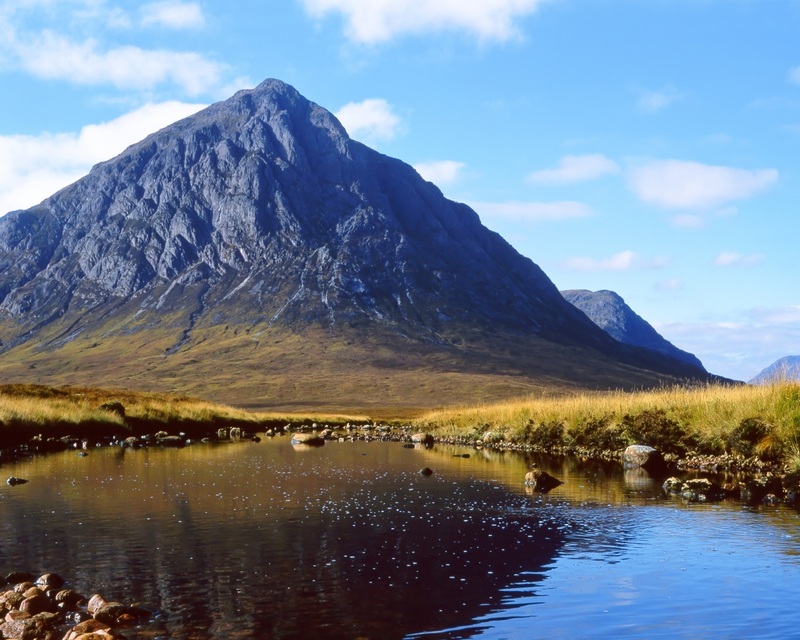 Cover is provided in respect of any authorised and/or recognised activity of Mountaineering Scotland. Arranging instruction courses in skills relevant to such activities, social activities of interest to mountaineers, the publication of newsletters and journals about club activities and other mountaineering, hill walking and climbing activities, including the maintenance of a library. These include canoeing, kayaking, cycling and mountain biking and club members are only covered for these secondary activities in the context of club meets. Please note: This is a Combined Liability insurance policy, it is not a Personal Accident 'no fault' compensation policy. Cover can be extended, at no cost, to include an indemnity to protect the club in respect of legal liability for damages and legal costs arising out of death or injury caused to employees in the course of their employment. This inlcudes the club's liablity to volunteers who are doing work on behalf of the club.